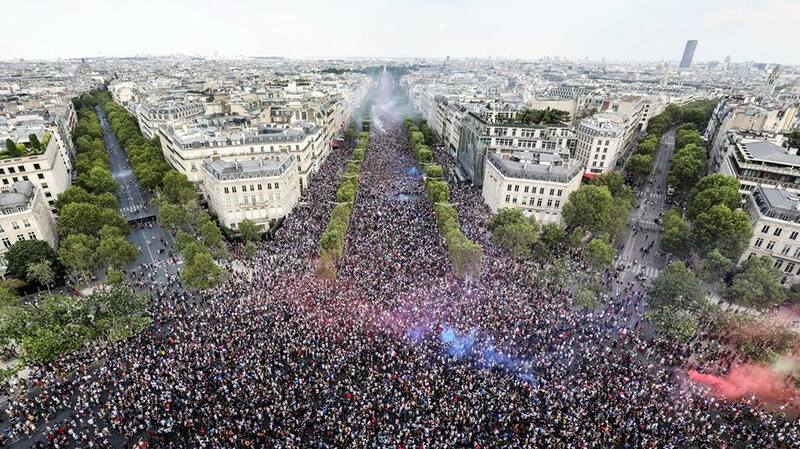 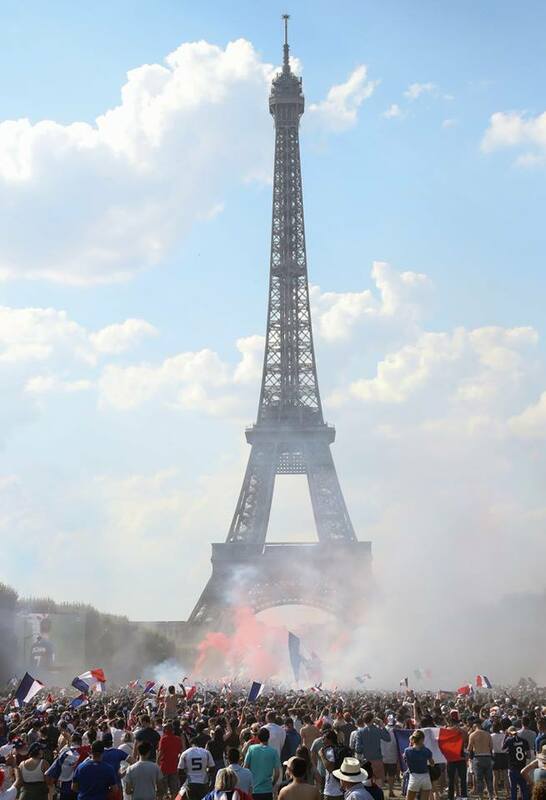 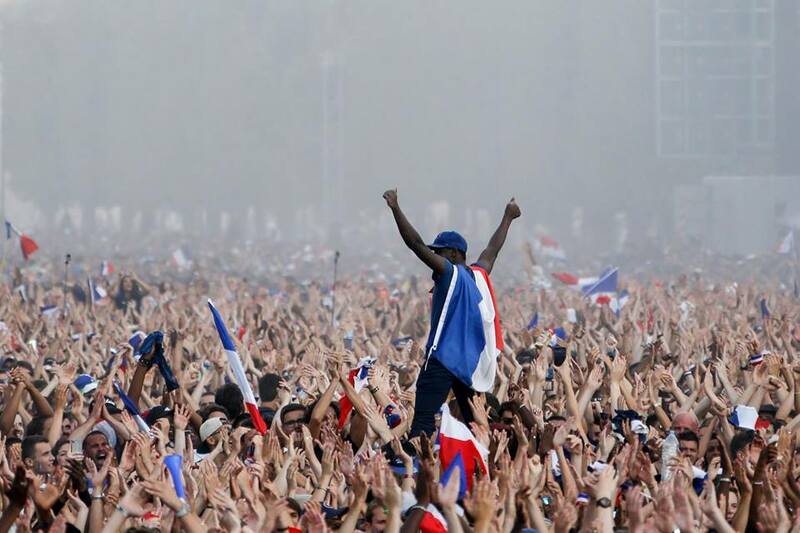 — FOX Sports (@FOXSports) 15 июля 2018 г.
Tens of thousands of French celebrated, in the streets of capital city Paris, the second World Cup title of their national football squad. 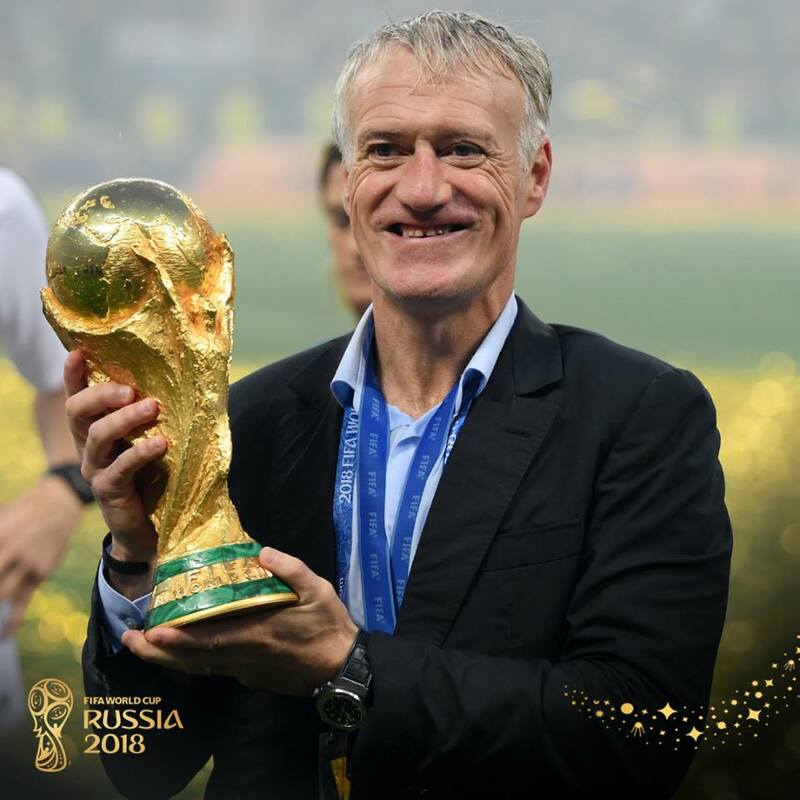 Didier Deschamps has become world champion again, twenty years later. 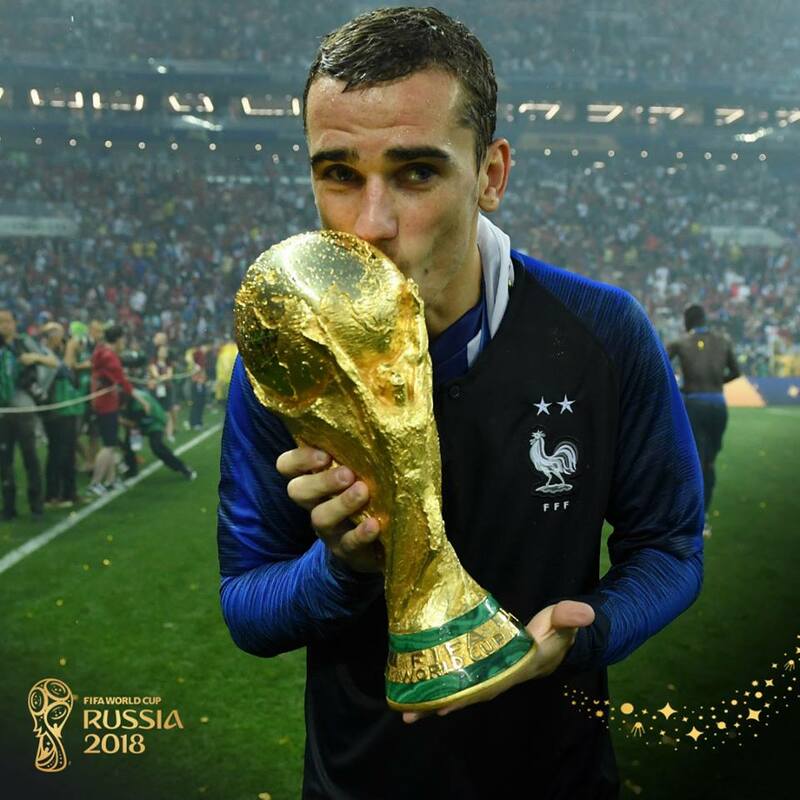 In 1998, he was the captain of the Les Bleus, and now—their manager. 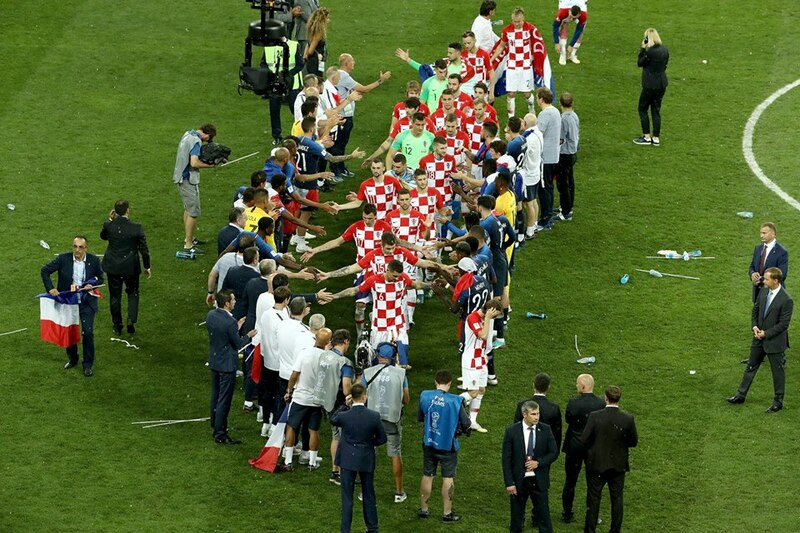 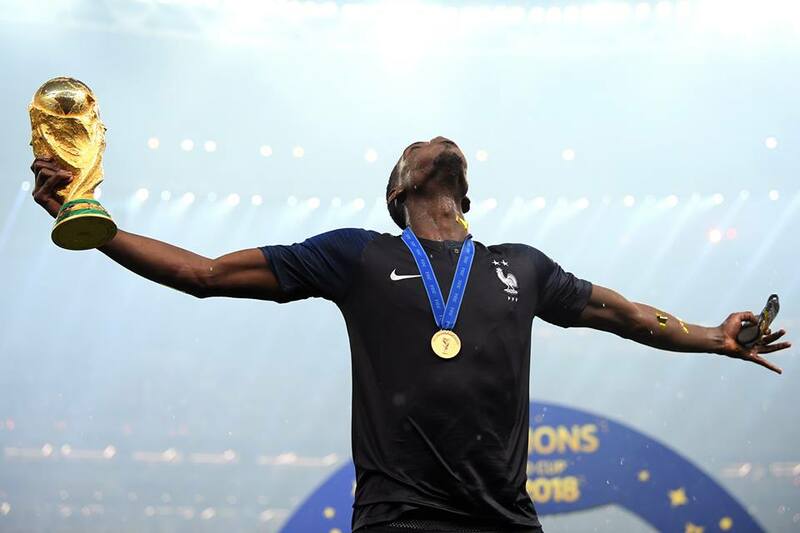 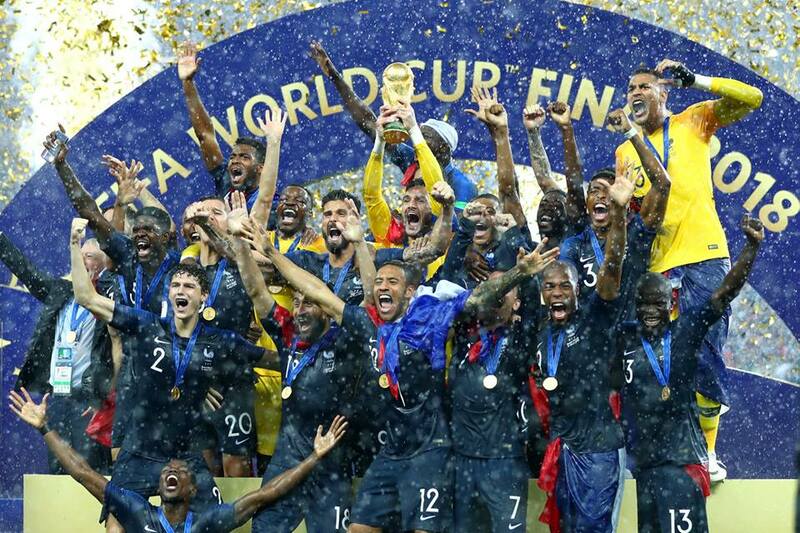 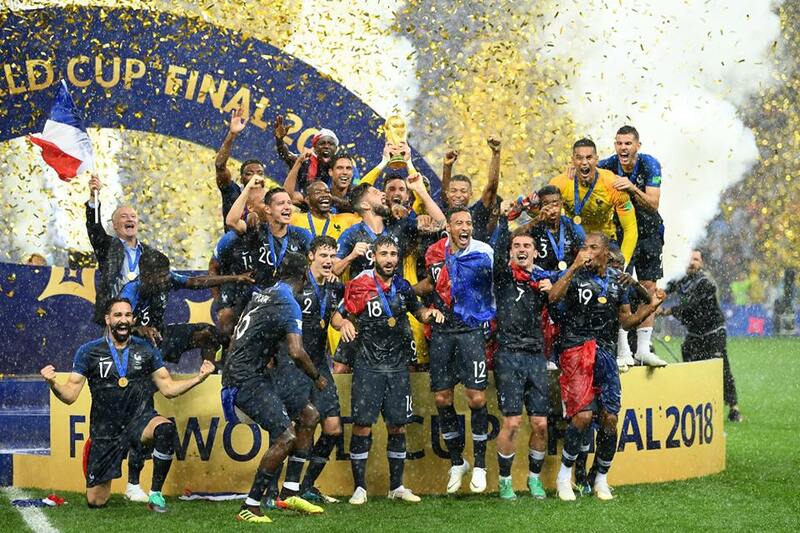 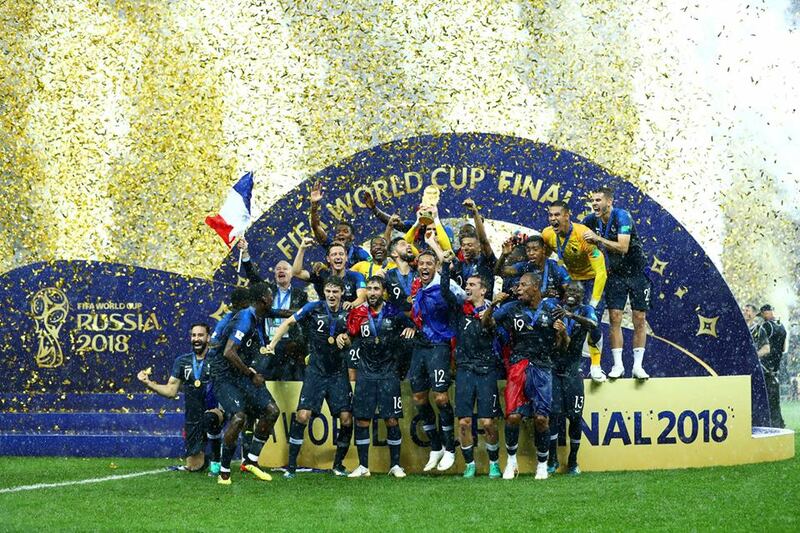 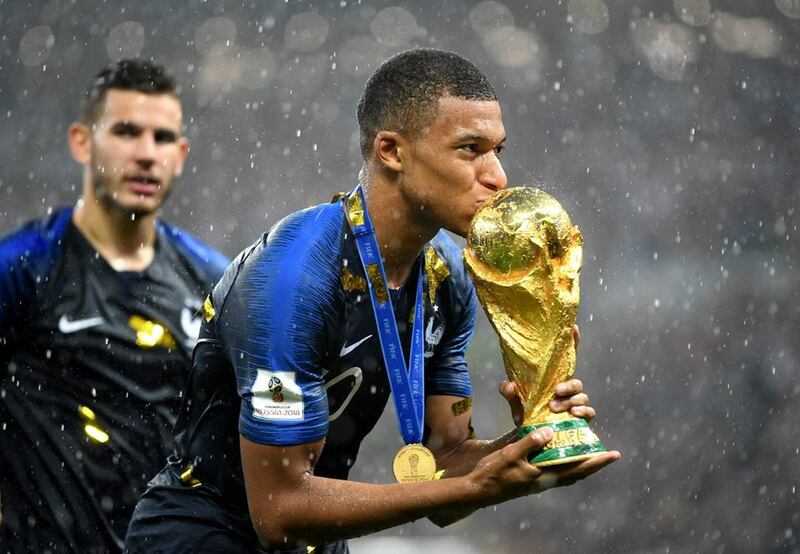 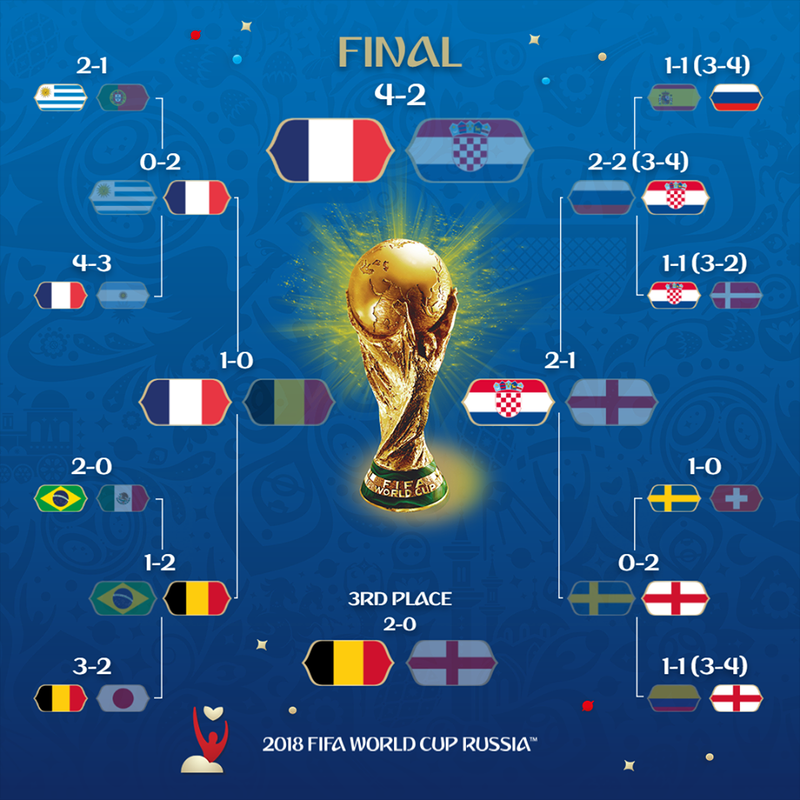 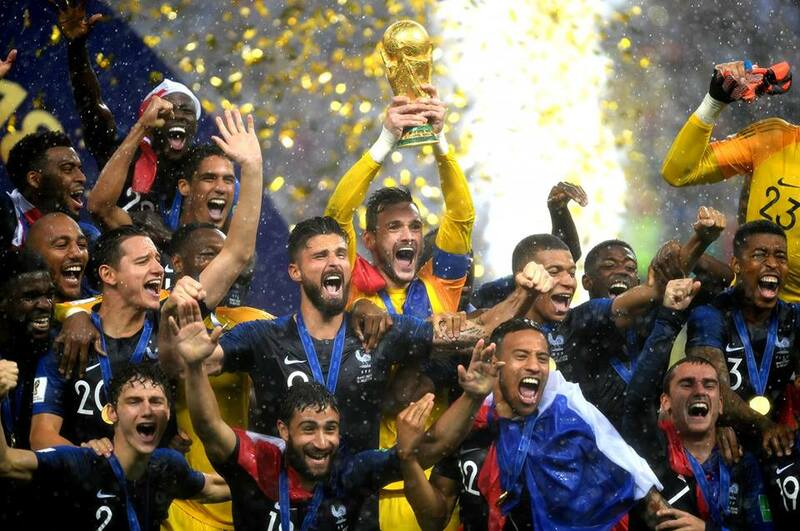 In the 2018 FIFA World Cup final in Moscow, France defeated Croatia—which had reached the final for the first time—by a score of 4-2.
last news on "World Cup 2018 Top"